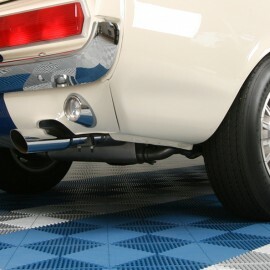 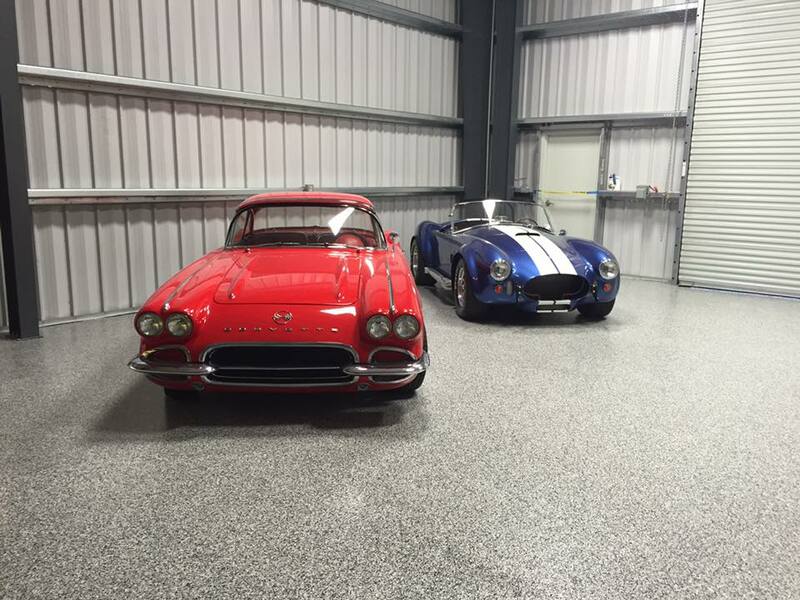 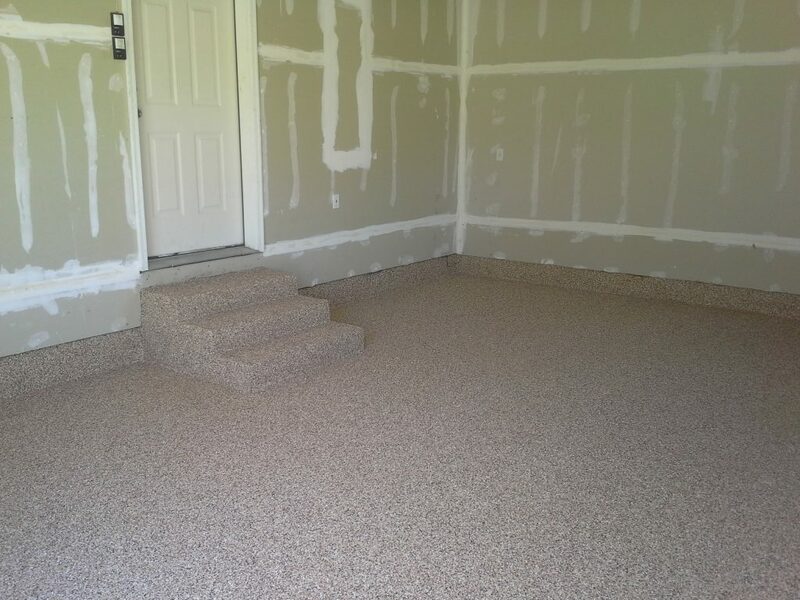 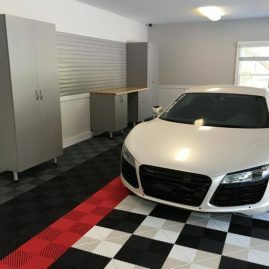 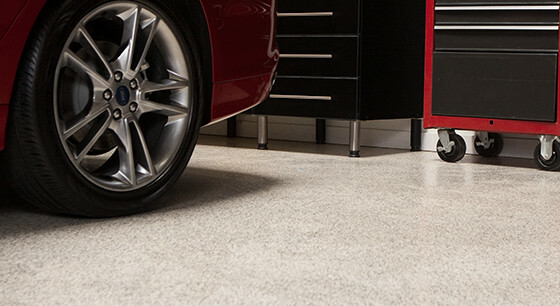 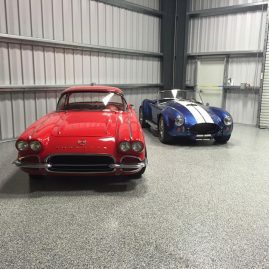 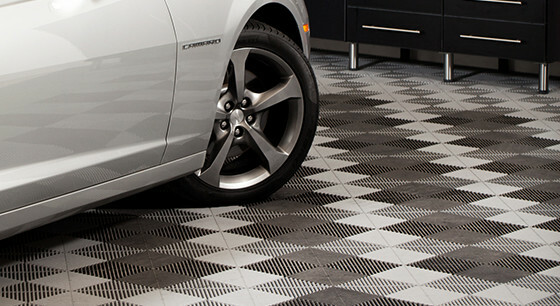 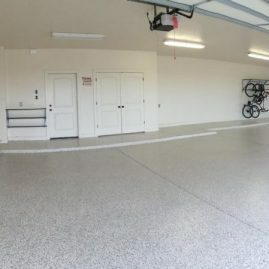 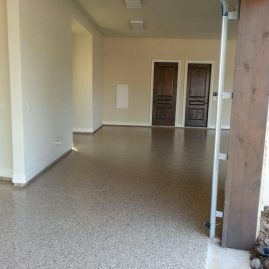 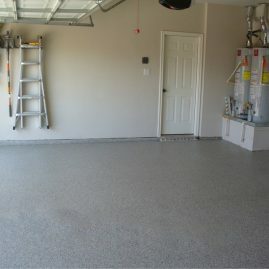 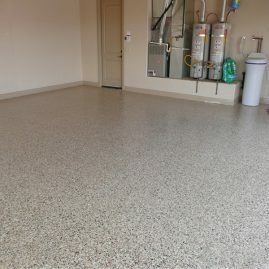 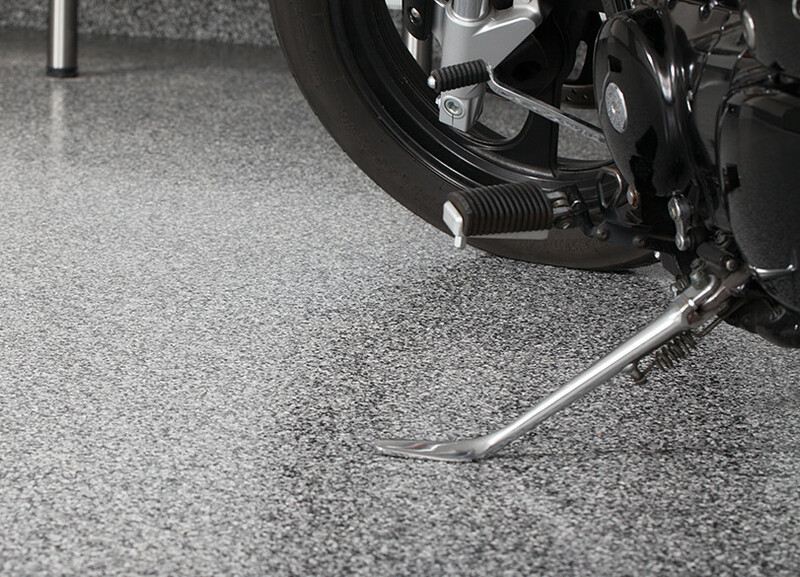 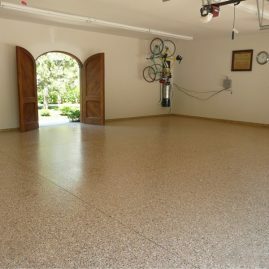 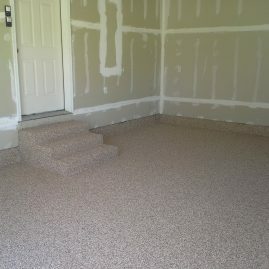 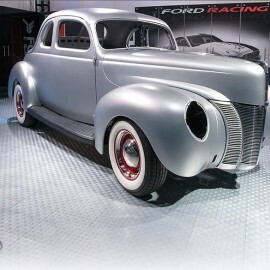 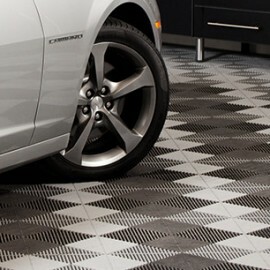 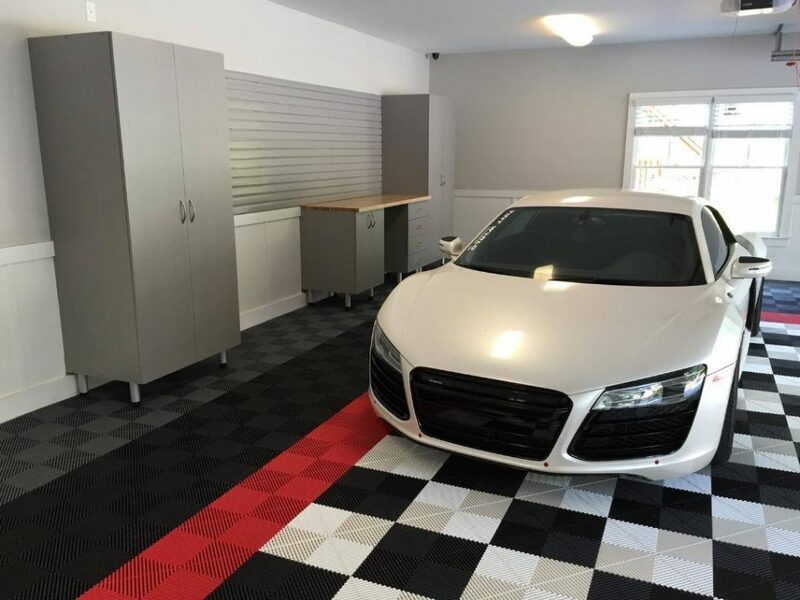 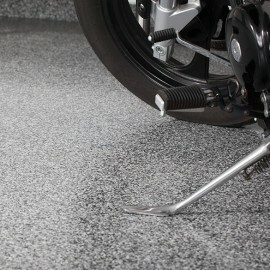 Add depth and variety to your garage with a beautiful new garage floor. 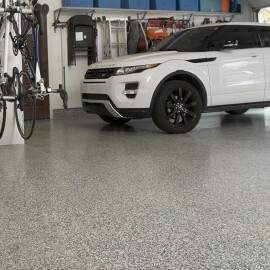 You can't go wrong with our modular tiles or our epoxy coatings. 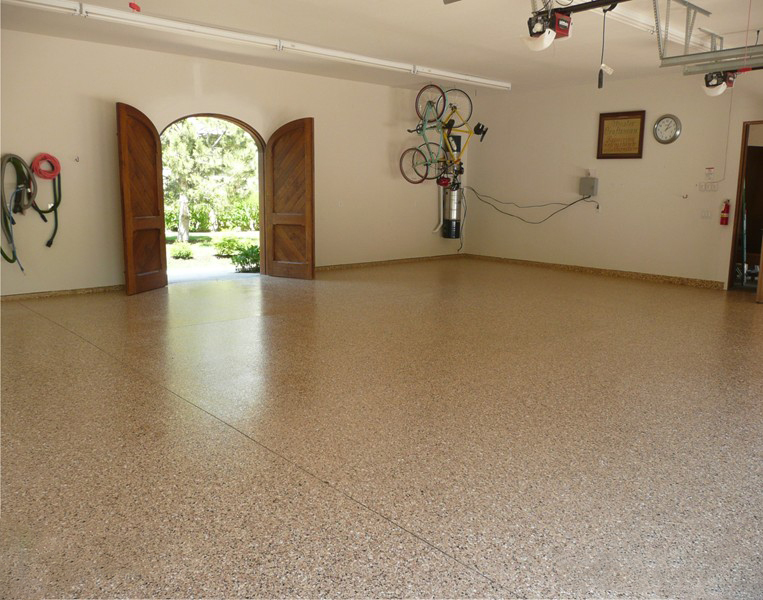 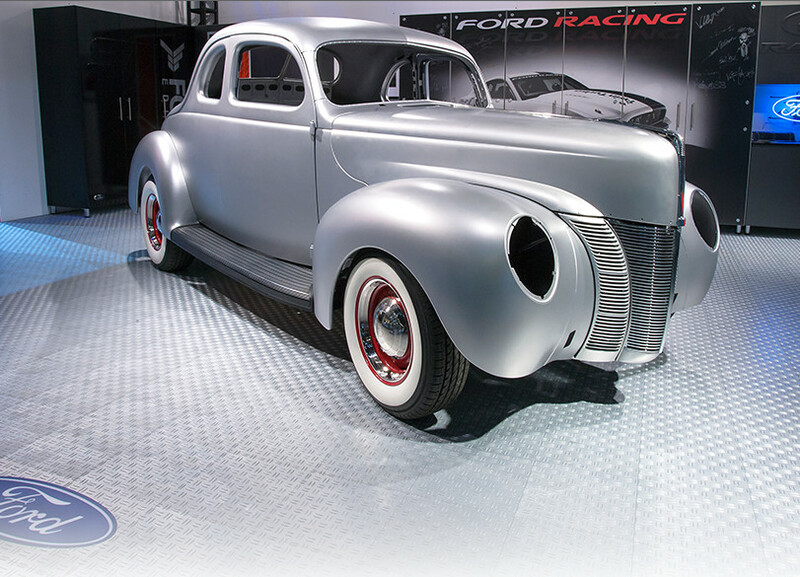 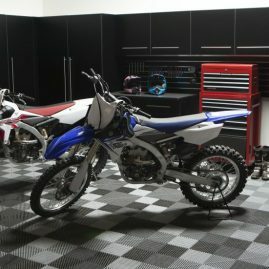 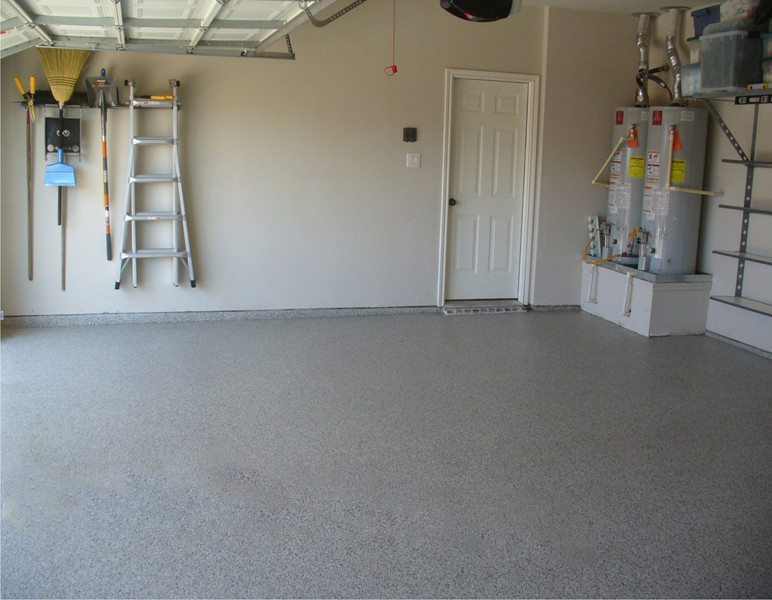 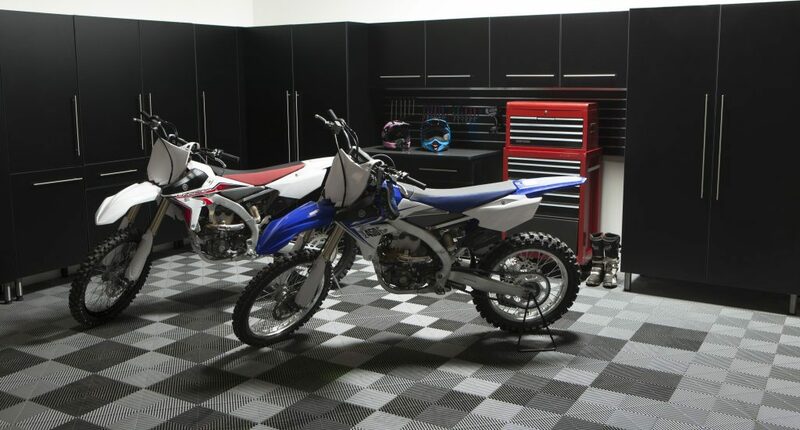 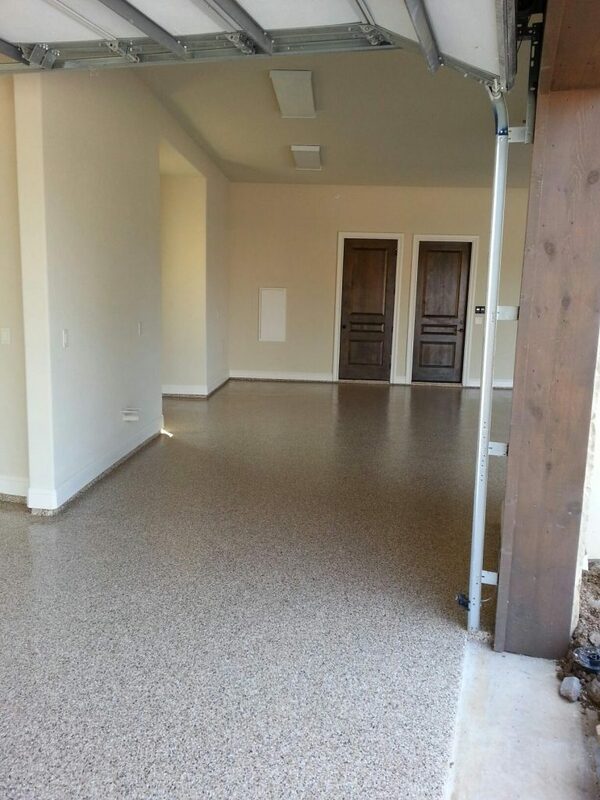 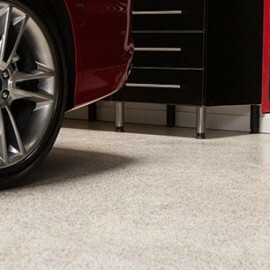 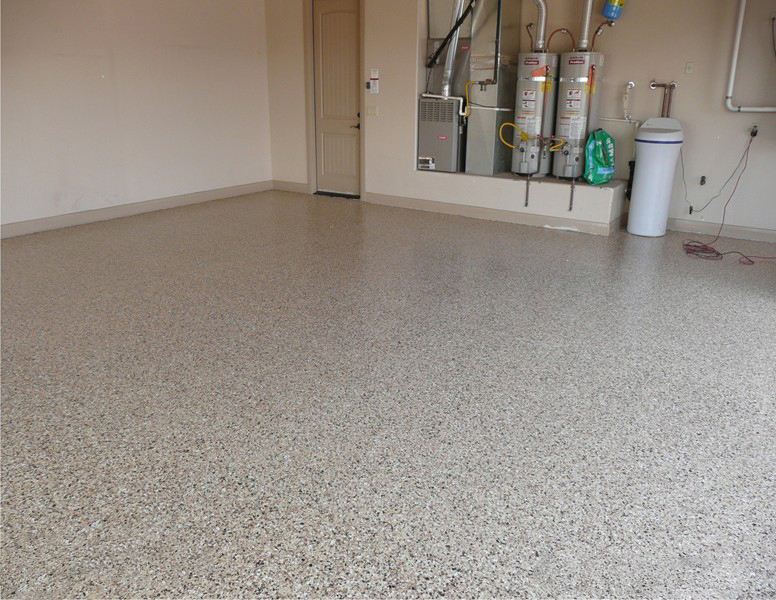 Check out these San Diego flooring ideas to get a vision of your perfect garage floor!